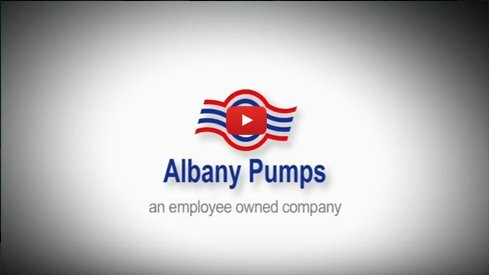 From pump replacements to large scale pump installations, Albany Pumps can provide a solution for any pumping problem that you may have. Albany Pumps has an established Customer Services department to provide its customers, trade dealer base and distributors with site survey, specification, delivery and installation support for all projects. With over 100 years of experience in pump design and manufacture, we have a great deal of understanding of the real-life situations in the pump industry. This helps us ensure that all our customers have the peace of mind that our pumps operate efficiently whilst avoiding unexpected and costly breakdowns. With our skilled in-house team and on-site engineers, we are able to offer a comprehensive after sales service as per the service agreements for your pumps. We are able to offer a comprehensive spare parts, repair and service operation where one of our team of qualified and site approved service engineers can either come to you to service your pump or arrange for it to be returned to our service centre for investigation, quotation, service or repair as required. Albany Pumps also offers repairs of other makes of pumps at the service centres if required.